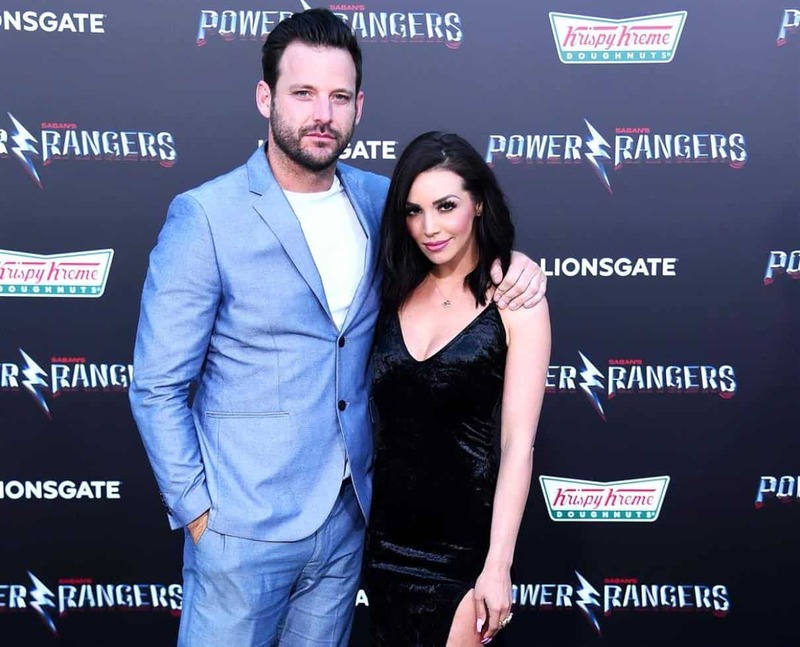 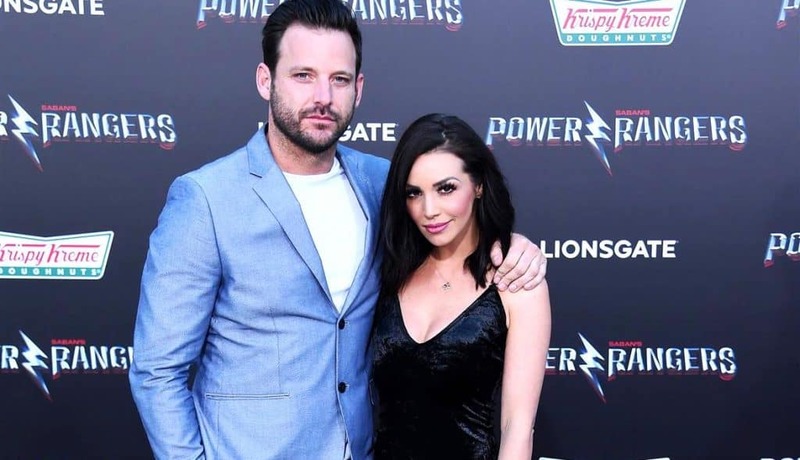 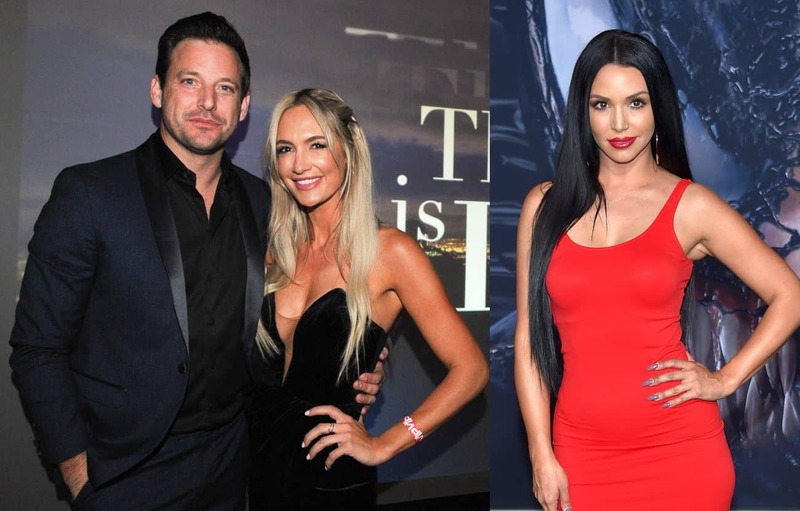 Scheana Marie and Rob Valletta called it quits last August after about seven months of dating but they haven’t given up on their friendship. 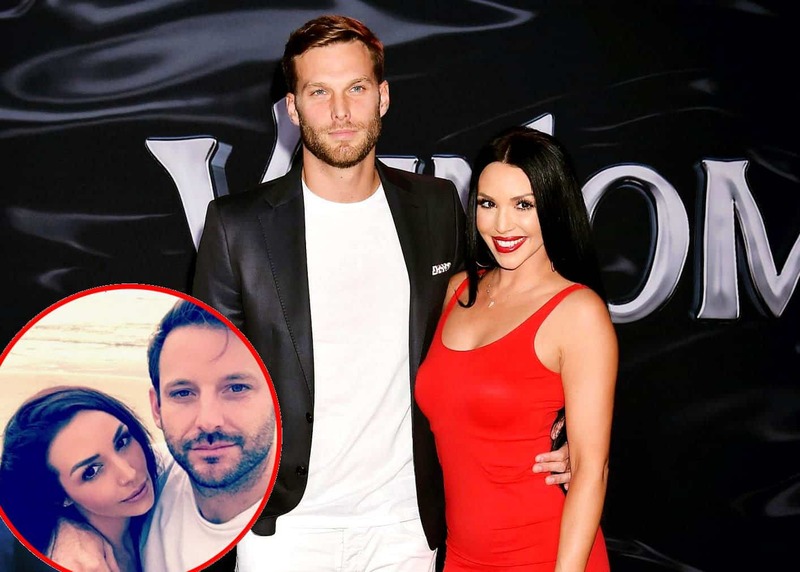 Vanderpump Rules’ Kristen Doute Accuses Rob Valletta Of Using Scheana Marie! 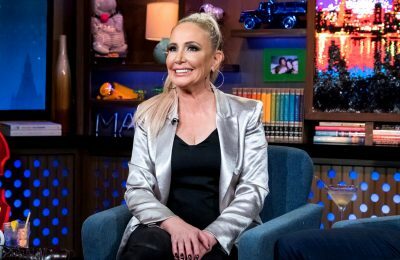 Dishes On James Kennedy Gay Rumors and Plans For a New Book! 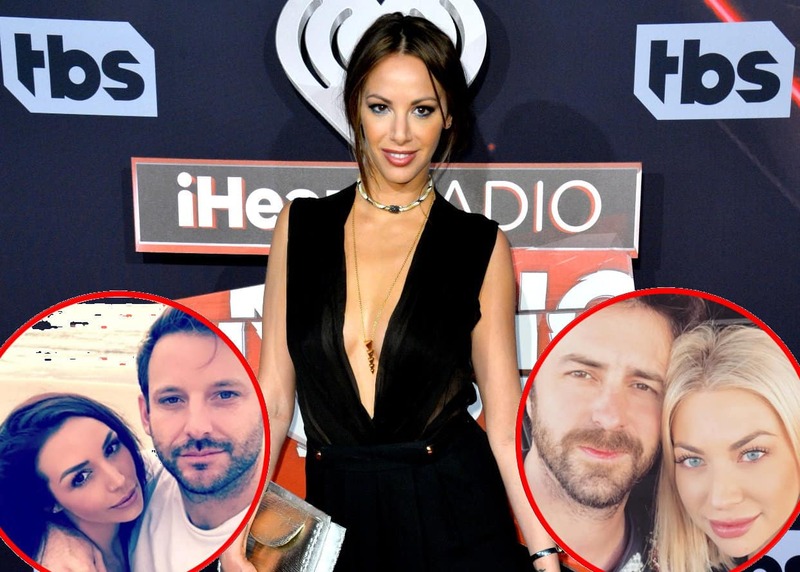 Plus, Is Stassi Schroeder Next to be Engaged?